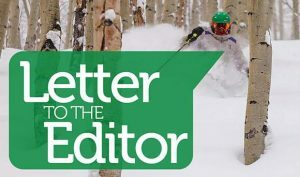 With regards to the proposed mountain swap between the Forest Service and Lubert Alder’s group, we would ditto Lee Rimel’s and Charlie Penwill’s succinct and poignant letters to the Vail Daily, adding a few comments in response to Don Rogers’ editorial. 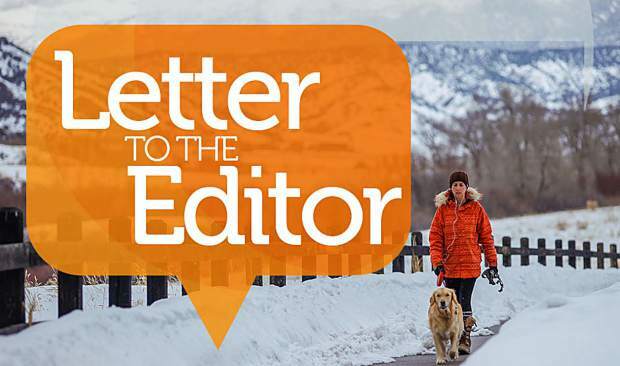 Rogers says that he doesn’t much care if Meadow Mountain is developed — one reason being that Meadow Mountain’s trailheads are too crowded — in other words, well-used and accessible. Not everyone has the time or the desire to drive to remote locations to do their biking, hiking, running, Nordic skiing, snowshoeing, sledding, Christmas tree hunting, snowmobiling, hunting, etc. Meadow Mountain is one of the last reasons we can say we live in the mountains, as a opposed to having a Front Range lifestyle necessitating a drive to them. Easy access to such a beautiful place is a major reason most of us choose to live here. Logistically, Dowd Junction is problematic as it is. Additional construction and community traffic into and out of that area would make for major complications. Aesthetically, Meadow Mountain is the last bit of natural open space along I-70/Highway 6 in an increasingly linked chain of suburbia from Vail to Glenwood Canyon. 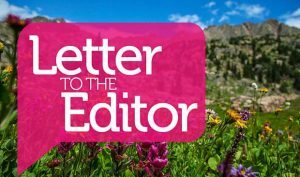 Does Lubert Adler’s group have any real interest in the lynx or preserving a pristine piece of land deep in the forest, or are they simply experiencing buyer’s remorse, having realized Battle Mountain will be a hard sell and a hassle to build on? 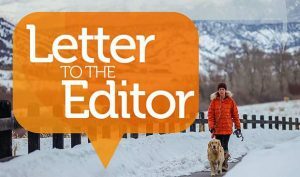 Developing Meadow Mountain does not serve the public interest.